The Walking Dead closed its sixth season Sunday with a 90-minute finale that delivered 18.4 million viewers and 11.5 million adults 18-49 in Nielsen live+3 ratings. 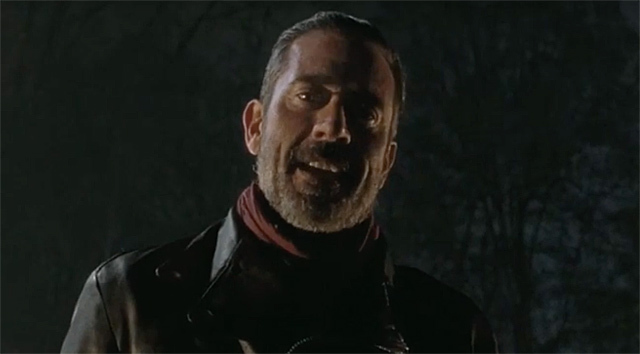 The episode is expected to generate more than a million additional digital views, and capped a season that again saw The Walking Dead ratings as the #1 show on television among adults 18-49, with an average live+3 viewership across the season’s 16 episodes of 18 million total viewers, 11.5 million adults 18-49 and 11.3 million adults 25-54. The Talking Dead finale delivered 7.4 million viewers in live+3 ratings, including 4.5 million adults 18-49 (3.5 US RTG) and 4.7 million adults 25-54. If you missed an episode of The Walking Dead, or just need a refresher, be sure to check out our weekly recaps by clicking here. The series will return for its seventh season this October.